Affiliation with high quality preferred service companies is a top priority of the nation’s leading real estate companies, and RE/MAX Masters Millennium is among the country’s best in this regard. Fairway Independent Mortgage Corporation is the preferred lender of the nation’s top producing single-office RE/MAX franchise, and Fairway established a branch office at RE/MAX Masters Millennium’s Greenwood Village headquarters last February in order to provide a broad range of home financing products that fulfill the home loan needs of the real estate company’s diverse group of home buyers in a convenient setting. The mission of Fairway Mortgage is to bring the best lending advice to fit the needs of specific clients. The company is staffed by experienced managers and loan officers who know how to decipher the best lending options for a given situation. Whether purchasing a home, refinancing, or understanding the nuances of reverse mortgages or jumbo loans, Fairway Mortgage is among the best choices in the nation, and becoming the preferred lender of RE/MAX Masters Millennium requires a stellar reputation and proven service and satisfaction. In addition to Fairway Mortgage, affiliated partners of RE/MAX Masters Millennium include Richmond American Homes, one of the nation’s leading residential builders; Virtuance, a marketing, photography, and technology company; Acacia Designs, a top interior design firm; Home Utility Solutions and other high quality companies. 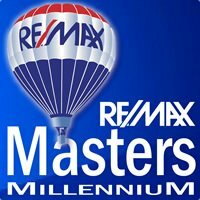 RE/MAX Masters Millennium will even provide a moving service with its own moving truck offered in conjunction with Muvyn, a highly reputable company known for helping Realtors and their clients. 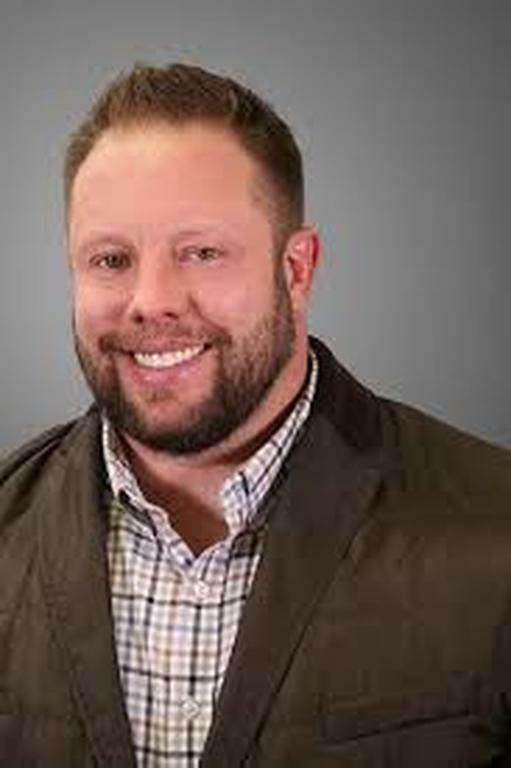 For more information on Fairway Independent Mortgage Corporation, contact Jason Aday at 303-228-8790, Jason.aday@fairwaymc.com. Additional information is available online at www.fairwayindependentmc.com.